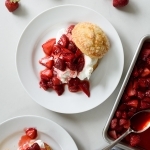 Syrupy roasted strawberries, fluffy vanilla whipped cream, and flaky, sweet cornmeal biscuits combine in these roasted strawberry shortcakes, for a twist on the classic Summer dessert. Thank you for all your sweet comments about our news last week. We are excited and thankful and happy to finally share our joy with you! I bought a big flat of local strawberries from the market earlier this week, and have happily baked and eaten my way right through it. Now, this could be considered more than one person could or should reasonably consume over that period of time (the hubs is traveling for work this week), but I (and the baby) took it as a delicious challenge. So expect quite a few strawberry recipes in the upcoming weeks. 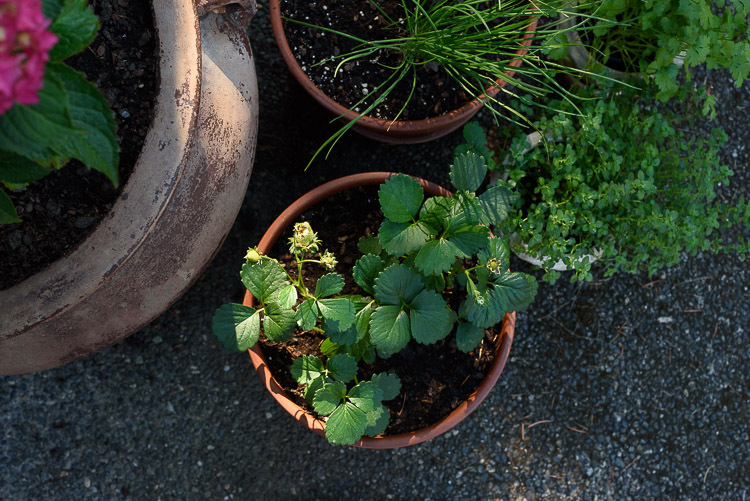 We are growing strawberries too – a few large pots of ever-bearing varieties that are (rather miraculously due to their lack of attention) still churning out dainty ruby berries three years in, along with a couple of new additions I added this season. Shortly after we moved into the new house, part of our fence blew down in a nasty wind storm. 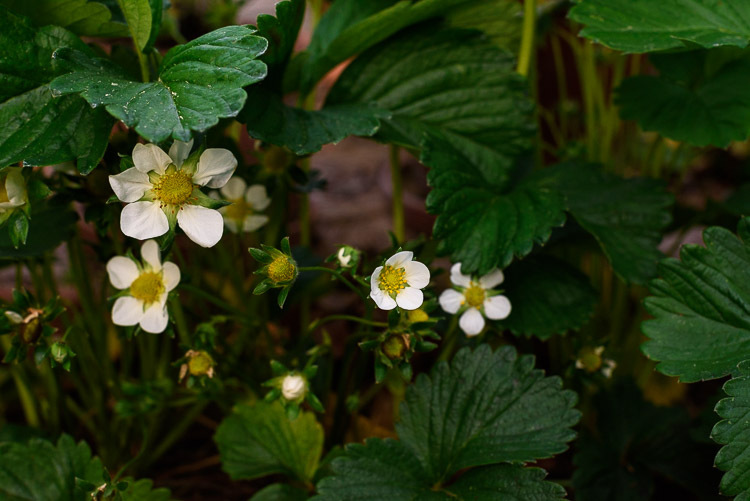 At least one enterprising deer found the one day before it was fixed to be just the day to welcome us to the neighborhood – by eating those few newly planted, burgeoning strawberry (and tomato) plants down to sad little nubs. It’s taken some time, but the plants are slowly but surely rebounding, increasingly dotted with blossoms and itty bitty unripe fruit. 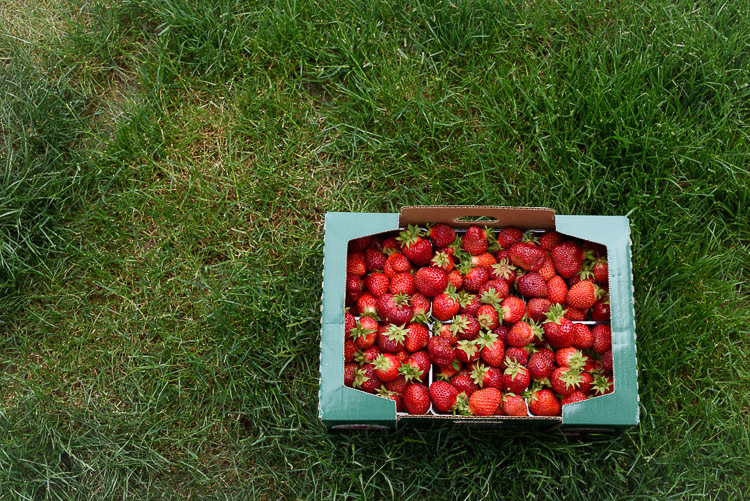 In the mean time, I’m supplying my habit with local berries, bought in… generous quantities. I roasted about half of the berries I brought home this week – hulled, halved and drizzled with a bit of honey and a sprinkling of sugar before letting them become soft and fragrant in a warm oven. 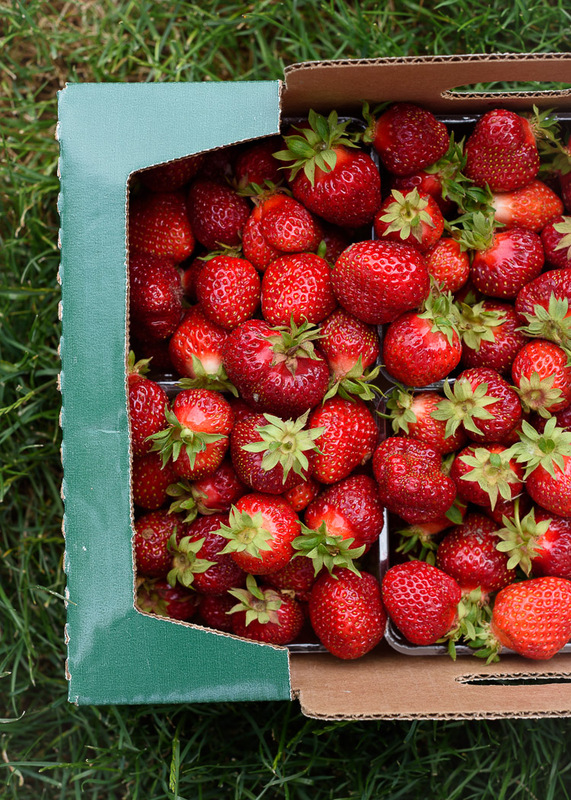 It only takes about fifteen minutes to render the berries, plump with natural juices, to vibrant, syrupy goodness. 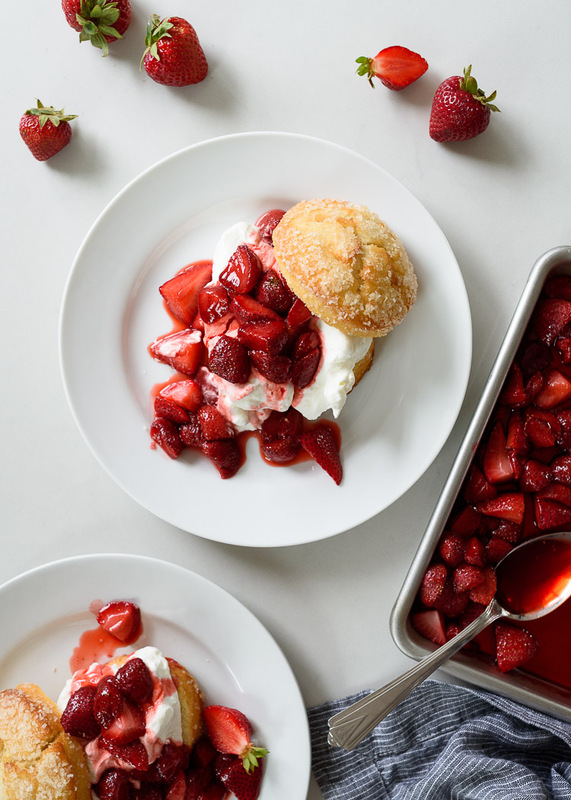 I adore them over my morning yogurt with granola, or drizzled atop scoops of vanilla ice cream, blended into popsicles, or stacked high atop these roasted strawberry shortcakes. 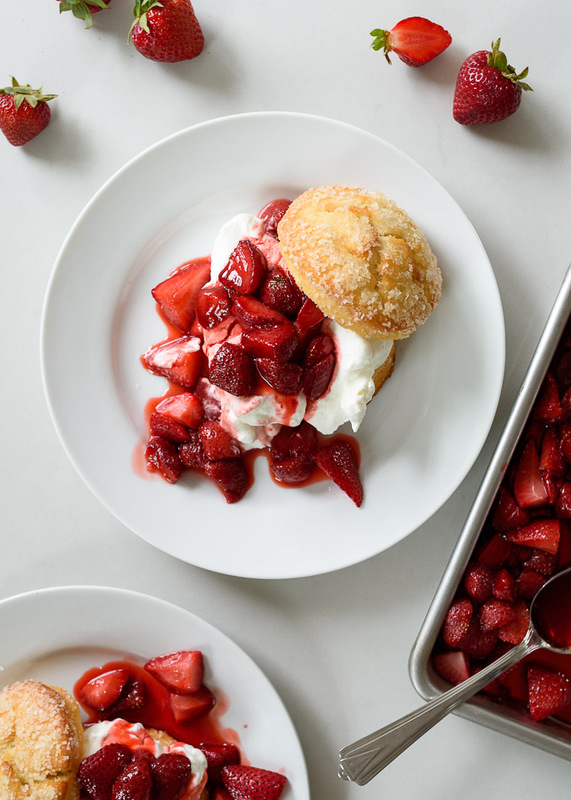 And combined with some freshly whipped vanilla whipped cream, and flavorful sweet cornmeal biscuits, the roasted strawberries make a fantastic addition to traditional strawberry shortcakes, that most classic of Summer desserts. 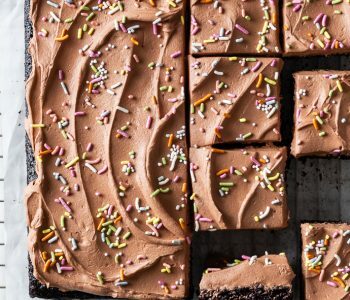 While there is some baking in this recipe, it can largely be done in advance, in the cooler part of the day, to avoid having the oven running when things get really hot. To make things even simpler, there’s no shame in opting for store-bought biscuits, which – though not nearly as flaky or flavorful as homemade – are easy to find at most grocery bakeries this time of year. 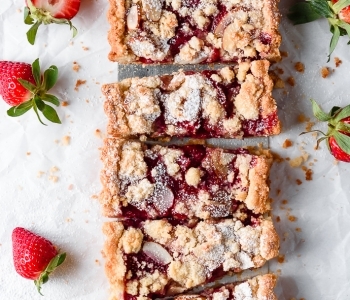 Preheat the oven to 375 degrees F. Arrange the strawberries in an even layer on a parchment paper-lined sheet pan. Drizzle with the honey and stir to coat. 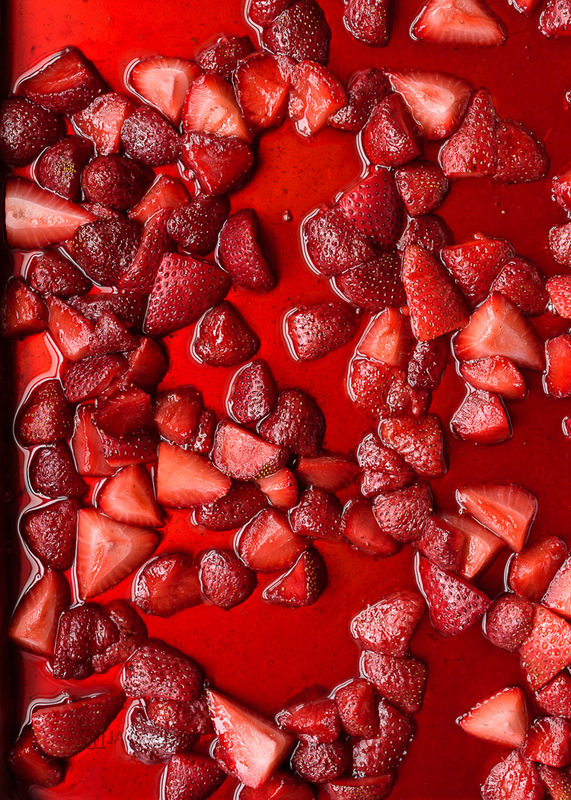 Roast until the strawberries are soft and fragrant, about 15-20 minutes. Let cool for 10 minutes on the pan, then transfer to a bowl (including juices) and let cool to room-temperature. Preheat the oven to 425 degrees F. Line a rimmed baking sheet with parchment paper. Set aside. 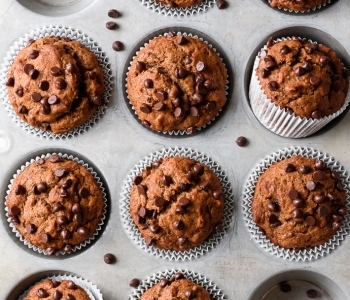 Combine the flour, cornmeal, sugar, baking powder and sea salt in a food processor. Pulse a few times to combine. Add the butter, and continue pulsing until the mixture is crumbly, and the butter is pea-sized and evenly dispersed throughout. Whisk together 1/2 cup of the milk and the egg in a small mixing bowl. Add to the flour mixture, and pulse a few times to combine. Turn the dough out onto a lightly floured surface, and knead a couple of times to fully combine the liquid and dry ingredients. Gently shape the dough into a circle about 1 inch thick. Use a 4-inch biscuit cutter to cut out 4 shortcakes. Transfer to the prepared baking sheet, brush with the remaining 1 Tbsp of milk and a sprinkling of the coarse sugar. Bake until the tops of the shortcakes are gently puffed, and just beginning to brown, about 12-15 minutes. Let cool for five minutes before transferring to a baking rack to cool completely. Add the cream to a standup mixer fitted with the balloon whisk attachment. If it’s an especially hot day, I find placing the metal mixing bowl in the fridge for about 10 minutes helps the cream to whip up faster. Start with the speed on low, then gradually increase to high speed, and whip until medium-stiff peaks form. Add the sugar, and continue whipping until combined. Slice the shortcakes in half horizontally. 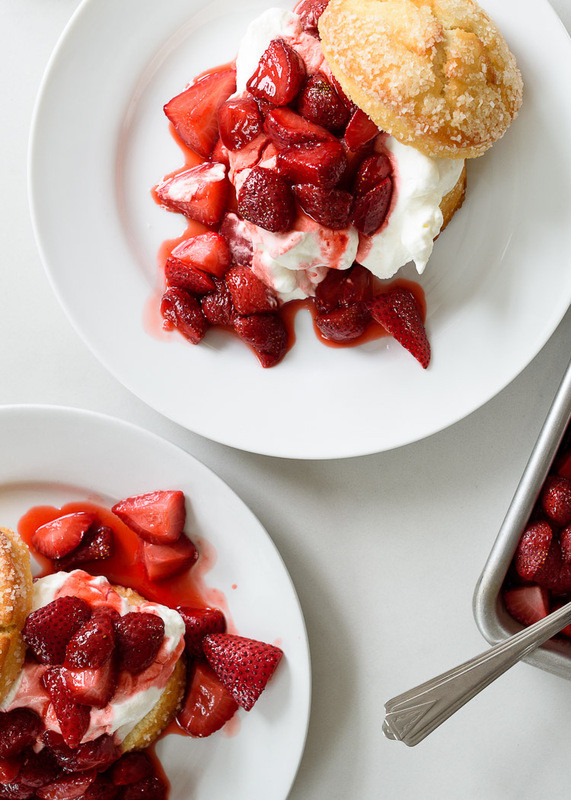 Top the bottoms with a generous dollop of whipped cream and a spoonful or two of the roasted strawberries. 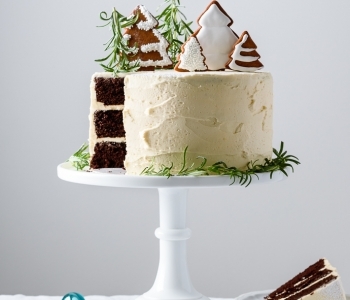 Place the top halves on top, and enjoy! To make ahead of time: The shortcakes are best the day of, but can be baked in the morning for an after-dinner dessert. The roasted strawberries and the whipped cream can both be made a day in advance. Simply keep refrigerated in air-tight containers until ready to serve. Thank you so much, Laura. This recipe is one I am going to try! Just delicious, it looks great. My son loves strawberries with sour cream, but I grow larger varieties. Photos just wonderful! Very beautiful! I’ve always slathered strawberry jam on hot, out-of-the-oven cornbread. But I’d never thought of your combo of fresh strawberries and cornmeal muffins (instead of shortcake) for a summer dessert. This sounds fabulous!